The ultimate digital media solution for out-of-home advertising. It is our goal to simplify this massive advertising format by making it efficient, affordable and effective for every brand and agency by offering a programmatic platform with impressive reach. From railway to highway, city screens, airports, gas stations and more. We have got it all! 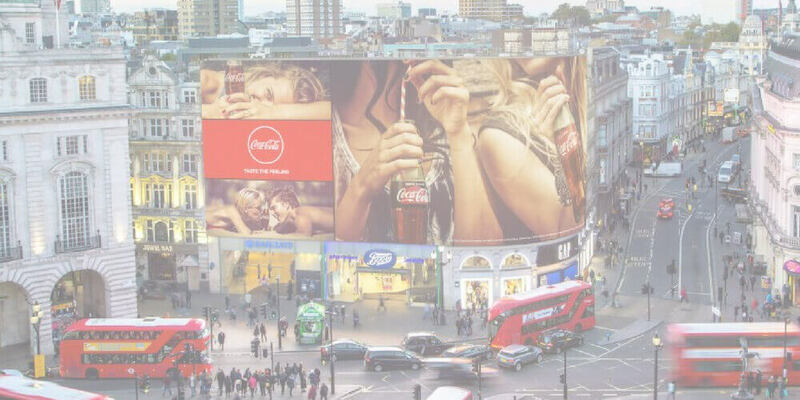 The real advantage of a large, diverse portfolio like ours is that it allows us to work with advertisers to develop highly focused out-of-home campaigns, drawing on insights, location and audience response, and coming up with new ways of connecting with consumers on the move. It's about what's in the ad. It's also about where and when the ad is seen. Context, timing and audience strategy. We not only provide the medium, but we also supply the thinking and ideas about how, where and when to extend advertising concepts most effectively. WANT TO LEARN MORE ABOUT WHERE BRANDS MEET PEOPLE? LET’S TALK.